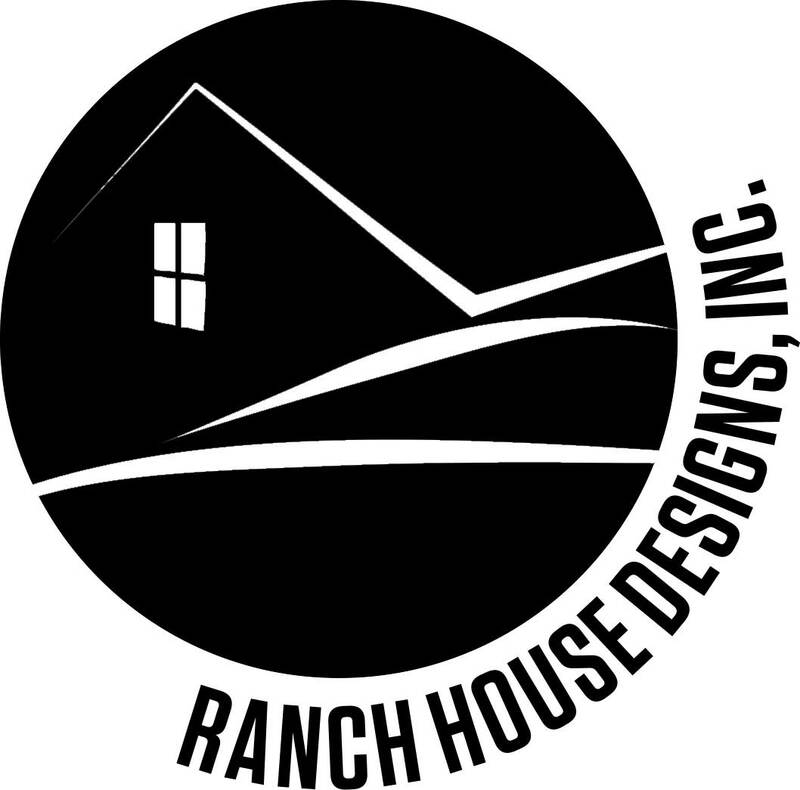 A great guide for those considering selling farm-to-table beef to local patrons, in farmers markets, or online, compliments of Ranch House Designs. Download The Retail Beef Sales Checklist! Simply fill out this form to receive a copy! You'll also be added to the RHD email list. Do dreams of Saturday mornings spent at the local farmers market fill your head with the joy of selling your farm or ranch’s beef to fellow members of your community? In this publication, Rachel Cutrer shares her experience of building a branded beef program from scratch. This quick PDF download will share Rachel's experience with the tools needed to sell beef locally. Download it today to learn more about how to get started with this exciting endeavor!